Humber River Hospital is a leading regional centre for Dialysis Services. We are one of Toronto’s largest dialysis programs with a well-established pre-dialysis clinic. We serve patients from diagnosis to treatment and monitoring. Humber River Hospital’s Nephrology program is a leader for Kidney Care Services. The multidisciplinary team includes Nephrologists, a Program Director, Managers, Clinical Practice Leaders, Nurse Practitioners, Dietitians, Social Workers, Pharmacists, Registered Nurses and Registered Practical Nurses, a Home Dialysis Coordinator, a Body Access Coordinator, Dialysis Assistants, Dialysis Technologists and Clerical Staff. Approximately 62,000 hemodialysis treatments are provided annually. In-Centre Unit consists of 60 stations at Wilson site (serving 400 patients) and 12 stations at Church site (serving 72 patients). The Multi-Care Kidney Clinic (MCKC) supports 600 patients in the Pre-Dialysis Clinic. The Multi-Care Kidney Clinic (MCKC) supports 2070 Nephrology Clinic patients. Home Dialysis Services supports 180 patients. An acute care inpatient Nephrology Unit, which has 32 beds, is dedicated to the care of inpatients of the Nephrology Program. Dr. Murray Berall studied genetics at McGill University and attended medical school at Dalhousie University. He completed his post-graduate education in Internal Medicine and Nephrology at the University of Toronto. Dr Berall has served as President of the Medical Staff at Northwestern General Hospital for four years, followed by his role as the first medical staff president of Humber River Hospital. He was the first Director of Dialysis at HRH and helped oversee the creation of the initial program. His present interest is in the field of sleep medicine, its impact and management in the hypertensive patient, and its role in creating morbidity in patients with CKD. 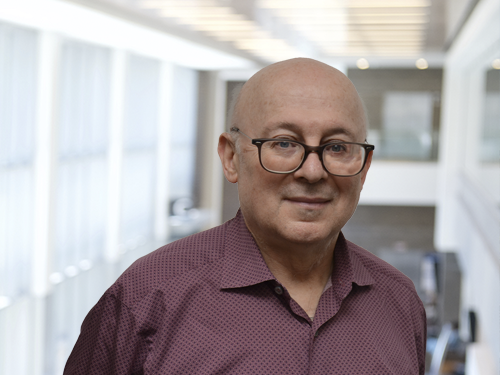 Dr. Harold Borenstein completed a Masters of Science in Renal Physiology in 1982, graduated from the University of Toronto Medical School in 1986, and completed postgraduate training in Internal Medicine in Kingston and Nephrology in Toronto. His clinical practice includes general nephrology, hypertension management, peritoneal dialysis and hemodialysis. Dr. Gavril Hercz is a physician in the Department of Nephrology at Humber River Hospital in Toronto. He is a member of the Canadian Psychoanalytic Society. Dr. Danika Lam is a physician in the Department of Nephrology at Humber River Hospital in Toronto. Dr. Gihad Nesrallah is a physician in the Department of Nephrology at Humber River Hospital in Toronto. 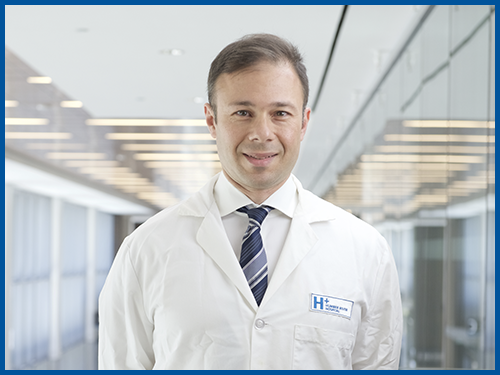 Dr. Andreas Pierratos is a physician in the Department of Nephrology at Humber River Hospital in Toronto. He is a professor of Medicine at the University of Toronto and he is the recipient of Life Time Achievement Award by the International Society of Hemodialysis. This is an outpatient clinic where patient visits are dedicated to the management of nephrological conditions. In this clinic, you will be seen by a nephrologist who will assess and monitor your kidney condition. It will be important to bring all of your medications as you will also be seen by a Pharmacy Technician who will review your drugs and dosages. This unit helps patients set up home hemodialysis. This option provides patients with a number of treatment options at home. The program is designed for patients who would like to maintain an independent and active lifestyle, and have more control over their treatment. Our in-centre hemodialysis unit provides state-of-the-art dialysis hemodialysis services in a comfortable, spacious environment. We have 60 private dialysis stations, each with its own computer. This unit has 32 beds with the capacity to provide in-room dialysis treatments. This clinic helps patients and their families understand kidney disease and how to slow down its progression. We provide patients access to specialized services to help them maintain a state of wellness while living with chronic kidney disease. This unit provides patients new to dialysis with the care and support needed to adjust to dialysis treatment. We provide pre-transplantation planning and coordination with transplant programs in Toronto at the Toronto General Hospital and at St. Michael’s Hospital. We participate in the Ontario Renal Network/Trillium Gift of Life Network provincial strategy which promotes access and improving patients’ experiences with kidney transplantation with a major focus on living kidney donation. We support the Transplant Ambassador Program in Ontario. This Program has been created by living kidney donors, recipients and family members who are passionate about supporting patients living with chronic kidney disease and their family members in learning more about kidney transplantation and living kidney donation. 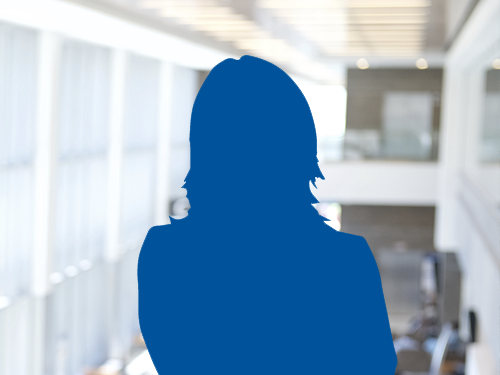 Our Transplant Ambassadors connect with patients and family members in the MCKC environment and in In-Centre to describe living donation/receiver experiences and to provide support to those with kidney disease. Our patients learn about kidney transplants via the Explore Transplant Ontario patient education initiative.